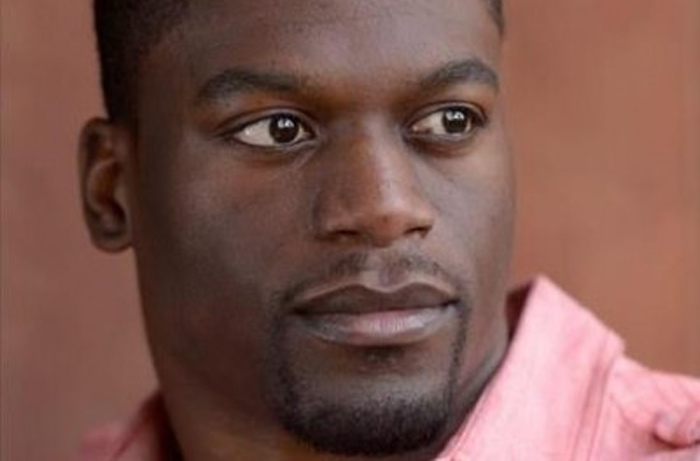 Ben Watson is the tight end for the New Orleans Saints with a distinguished football career. But he is also a husband, a brother, a father of four, and a Christian who is against abortion. After videos released by the Center for Medical Progress showed top Planned Parenthood employees discussing their fetal parts business, Watson took to his Facebook in response. Watson, who often makes such thoughtful points on abortion and other issues across his social media accounts, certainly does have a point. Planned Parenthood’s fetal parts business is “horrific,” but since Planned Parenthood is legally allowed to perform such abortions, one moral tragedy begets another. It is also not surprising that Planned Parenthood would be engaged in such a practice in lieu of the other abuses they’ve committed, lies they’ve told, and laws they’ve broken. It all stems from them performing abortions in the first place. Whatever else they’ve done may be adding insult to injury, but when they are killing preborn babies, is it really surprising that other outrageous behavior would follow? Watson is certainly a notable figure, both in sports and in American culture, and he is able to spread his message to many. As of Friday night, his post had over 26,000 likes and nearly 4,400 shares. It is rather refreshing to see those like Watson, who use their fame to speak out on issues affecting not just sports and his career, but our country as a whole.